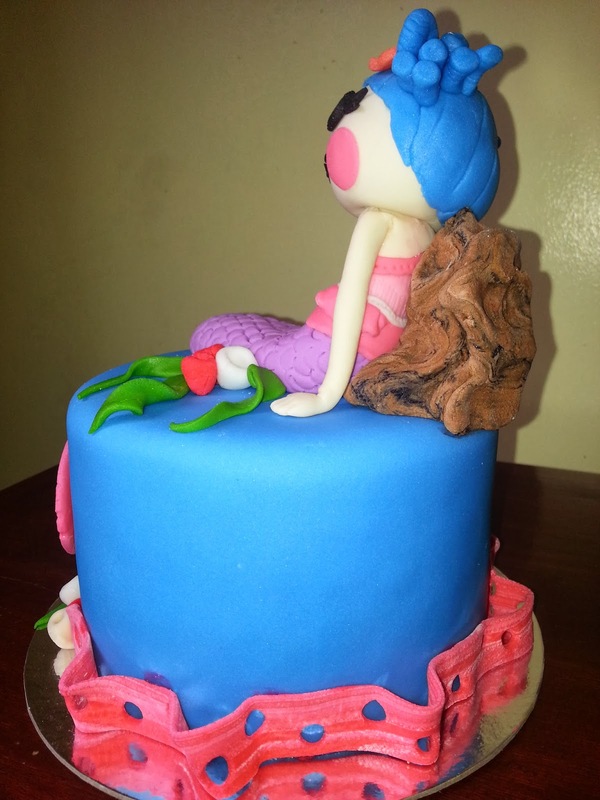 This is the cake requested by our princess for her 5th birthday in school. With cake, I only rely for Sis Iris of Ph Bakehouse. 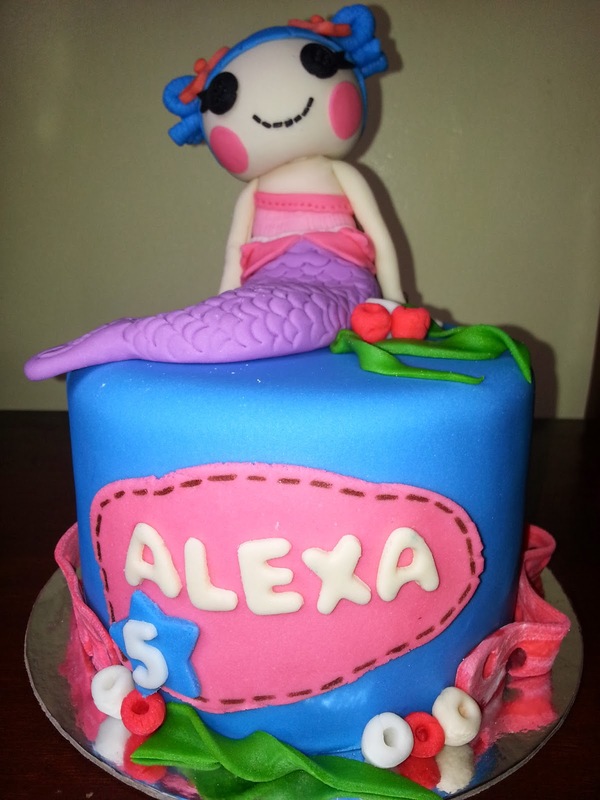 I only tell her the theme and the favorite color and she'll deliver the cake in exquisite design. And of course, as always very delicious! As expected, another fast and smooth transaction. Thank you Sissie! 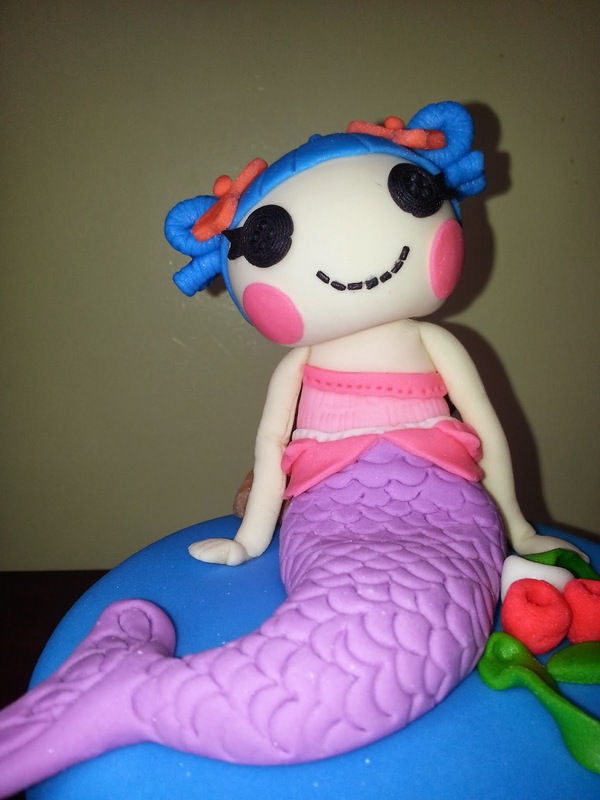 A close up photo of the lalaloopsy. Sorry, but I am not so familiar with this dolls. My princess just requested for it. Side photo. See how detailed the design? So nice right? For the food, we ordered Mcdo's Chicken and Spaghetti Meal with Sunkist juice. No giveaways given this time as not enough budget. lol.. lets hope for next year princess!At least you got the real Lalaloopsy doll as a gift.